We want to create a world where honeybees and other pollinators have the habitats they need in order to thrive, and in which individuals and communities feel inspired and empowered to nurture and sustain these habitats for the future. 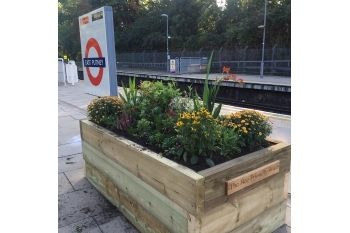 We’re working with railway authorities, community groups, station staff and local volunteers to create an interconnected network of flowering habitats through the installation of planters on railway station platforms. Planted with a range of bee-friendly flowers, these utilise existing transport lines to form pollinator corridors across urban centres and beyond. 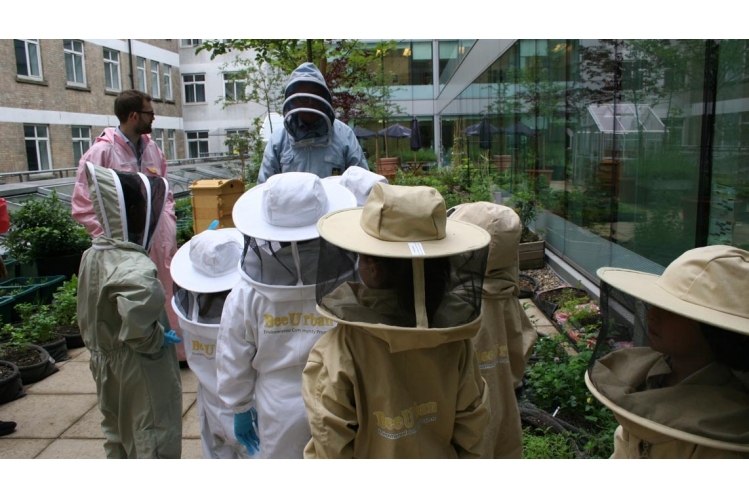 We want to tell everyone about the fascinating world of the honeybee. We deliver participatory, creative and compelling educational workshops to inspire and empower students of all ages to become environmental stewards of the future.